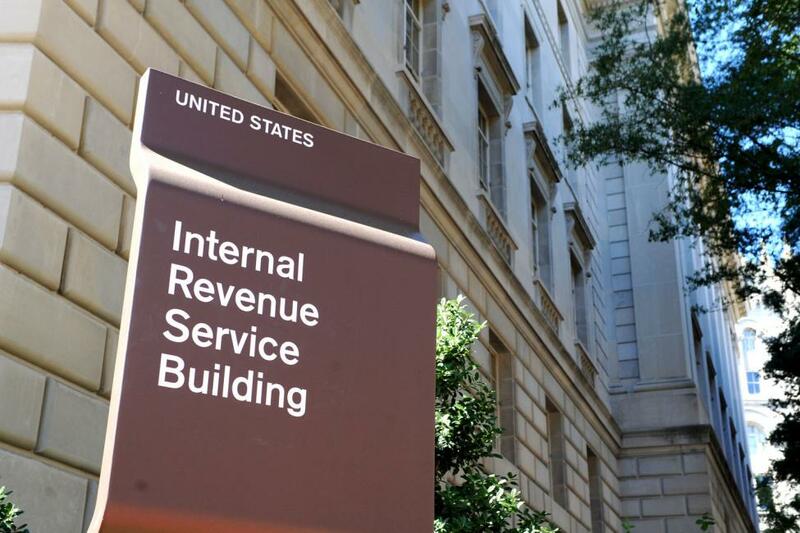 Independent congressional auditors say more than a fifth of U.S. taxpayers have underpaid the Internal Revenue Service this year by electing to have too little withheld from their paychecks. The audit found 30 million taxpayers, or 21 percent, underpaid and will need to make up the difference when they file their 2018 tax return, the Government Accountability Office said in an analysis. [post_ads]Earlier this year, new tax withholding tables were put together for employers. To remind people to update their W-4 forms, the IRS promoted a national "Paycheck Checkup" campaign online and with television ads. The Tax Cuts and Jobs Act, the first overhaul of the U.S. tax code in three decades enacted Jan. 1, was created to reduce tax rates for businesses and individuals by repealing part of the Affordable Care Act and amending the Internal Revenue Code. When GAO auditors ran a simulation, as if there had been no change in the tax law, about 27 million taxpayers would have still experienced under-withholding and 76 percent would have over-withheld. Both scenarios show only 6 percent of taxpayers would have the correct amount of withholding. In February, the IRS issued an online tax withholding calculator so taxpayers could make sure they're having the correct amount taken out of their paycheck and make necessary adjustments.